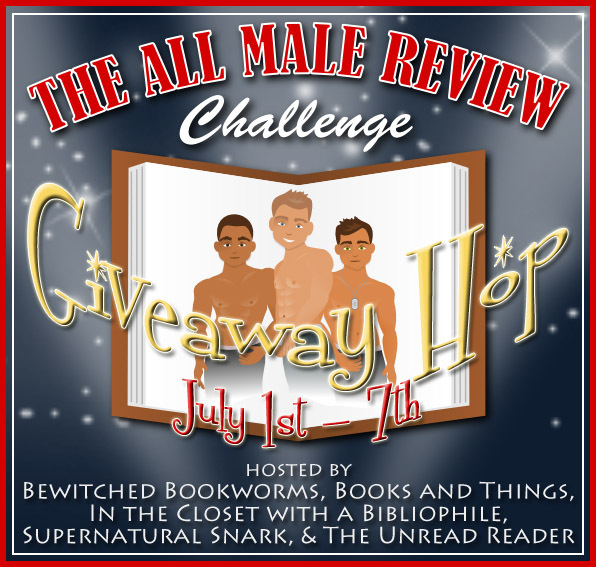 Welcome to the All Male Review Challenge Giveaway Hop! I love Young Adult books told from a male perspective, which is why I decided to participate. There are so many amazing books I wanted to share with you, but I had to limit myself to the ones you'll see below. After you enter here, please use the linky to discover more blogs and enter more giveaways. This is why I love hoping around! I actually have The Replacement but haven't read it! Now I can try to read it for the challenge. Great choices! Oh yeah and I forgot if I won I would choose White Cat. I've heard great things about that series!!! I'd love to win The Replacement. It has been recommended to me by friend back when it first came out, but I never got to it. Thanks for the giveaway! White Cat or The Replacement! Hmmm, the thief or the replacemnet I think! Thanks for manking it international! I´d choose White Cat. Thank you for the giveaway. Maybe The Thief or The Replacement. Awesome giveaway! Thanks! I haven't read any of the titles so any one would be awesome to win! Probably Anna Dressed in Blood :) Love this hop! Books in male POV are so rare! Thanks for the giveaway, Maja! Great giveaway, Maja. I'd love to win Anna Dressed in Blood. Anna Dressed in Blood would be my choice! I'd choose Anna Dressed in Blood! I'd choose either The Thief or Anna Dressed in Blood. Thanks for the giveaway! I'm starting to get more into male POV, so this is great! Anna Dressed in Blood. :D Thank you! Thank you for the international giveaway~! I'm definitely in for Anna Dressed in Blood. Thanks! I'd like to win Anna Dressed in Blood! I've heard it's brilliant, so I can't wait to read it! Hi! 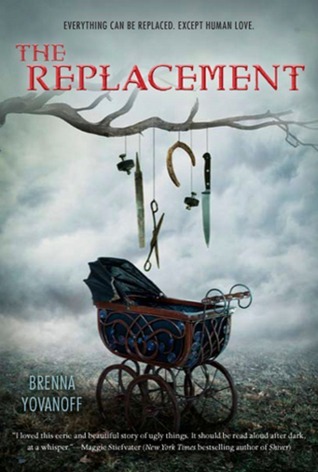 I would love to read The Replacement or Anna Dressed in Blood! Thanks! I think I might choose The Replacement. I'm not familiar with any of the books besides ADIB, and I have that :) Thanks for making it international. Thanks so much for this giveaway! I'd love to win Anna Dressed in Blood or White Cat. They both look fantastic! I´d like to win Anna dressed in blood. Heard good things about it. Black Cat or the Thief. Both look good ;) and I've read ADIB already. I'd love Anna or the Thief, as I have already read the others. *-* I really enjoy male POVs! They're so refreshing! thanks for the chance! Love to win White Cat. It's a new one fo rme. I'd like Anna Dressed in Blood. White Cat! Thanks for the chance at this great giveaway! I would pick Looking for Alaska. Thanks for the giveaway! I would choose between The Replacement and Looking for Alaska, they all look awesome, but these two caught my eye right away. Thank you for participating in the fun. I think I would either go Looking for Alaska or White Cat- I've been wanting to read both, so it would be a hard choice! I would have to choose Anna Dressed in Blood because it sounds really creepy. Which is a good thing! Thanks for the giveaway and for making it international. I would love to win The Thief by Megan Whalen Turner! Thanks for this amazing giveaway! I would love to win Anna Dressed in Blood! 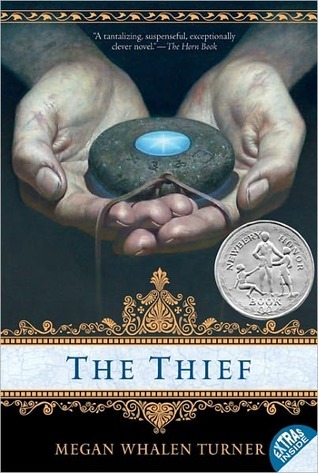 I would like The Thief by Megan Whalen Turner. I would love to win Anna Dressed in Blood. :) Thank you for the giveaway! Thanks for the giveaway! I'd probably pick White Cat. I would choose either White Cat or The Replacement! Thanks for the giveaway!! I'd like to win Anna Dressed In Blood. I've been wanting to read it for ages but haven't yet! I'd love to win Looking For Alaska. I'd like to win The Thief! Or maybe Looking for Alaska. 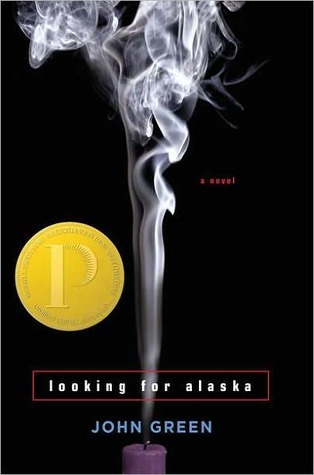 I would like to win Looking for Alaska. Looking for Alaska or The Thief - I've already read the others ;) Thanks for the giveaway! I would pick White Cat! I think I will go with Anna Dressed in Blood, but I don't know. There is always the possibility that I will change my mind if I am lucky enough to win. It happens! Thanks for the giveaway! I'll go with Anna Dressed in Blood. Thanks for the giveaway! I'd like to win either "White Cat" or "Looking For Alaska." I'd like to win either "White Cat" or "The Thief"
Maybe The Replacement or Anna Dressed in Blood. :D I loved Looking for Alaska btw! The Thief looks really cool! I would love to win Anna Dressed in Blood, thank you for the giveaway. 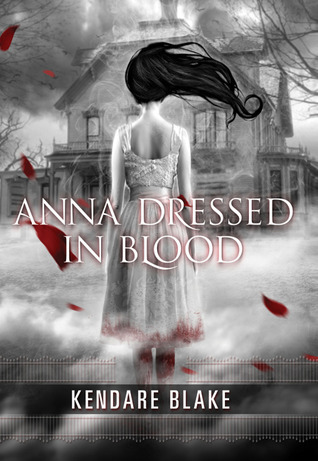 Would LOVE to read Anna Dressed In Blood! Awesome giveaway, thank you! I would love to read The Replacement. i'd like to win ANNA DRESSED IN BLOOD.. I think I would pick Anna Dressed In Blood, but Looking for Alaska is also a possibility. I would love to win White Cat. I would like Anna Dressed in Blood. 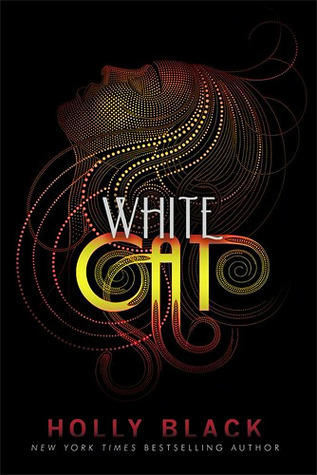 I'd love to get my hands on White Cat, please :) Thank you!!! I would love to read Looking For Alaska. Thank you so much for the giveaway.